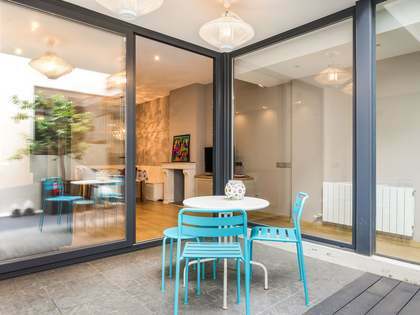 Entering this hidden treasure from one of the Gothic neighbourhood's pedestrian streets you find a corridor with high ceilings that takes you to the open-plan kitchen facing the very tranquil garden and its garden house with 2 extra bedrooms and a bathroom. 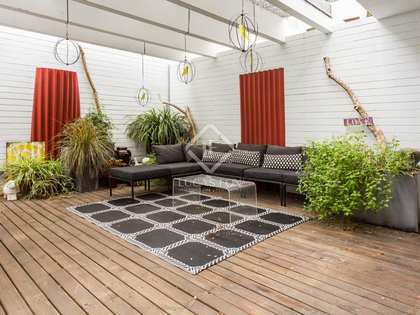 Before entering its amazing mixed modern and country style kitchen you have another 2 bedrooms and 2 bathrooms. 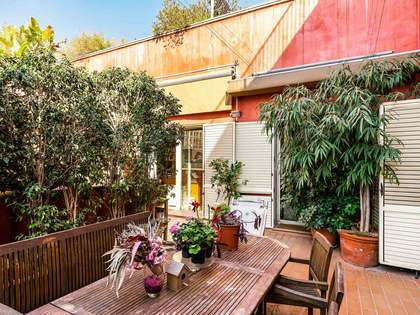 The property has been fully renovated and gives you the feeling of being inside a country home while you are actually in the very centre of Barcelona. 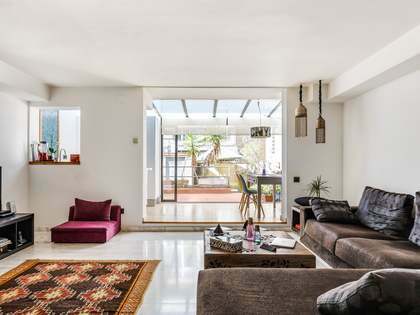 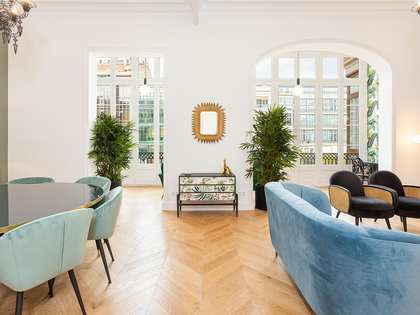 The property is located on a pedestrian street connected to Plaza Duc de Medinaceli on Paseo de Colón, in front of the port and the Ramblas.